Esse produto não está mais disponível. Verifique a nova geração na seção do predecessor / sucessor ou entre em contato com a Endress+Hauser local. • Low Cost • A large gauge face makes the indicator easily readable,even from a distance. • Remote tank gauging can be performed easily with transmitter installed. • Suitable for highly corrosive and viscous liquid when proper materials and LTC-series components are selected. Wire Float Level Gauge LTC2230/LTC2240 is for compact tanks. 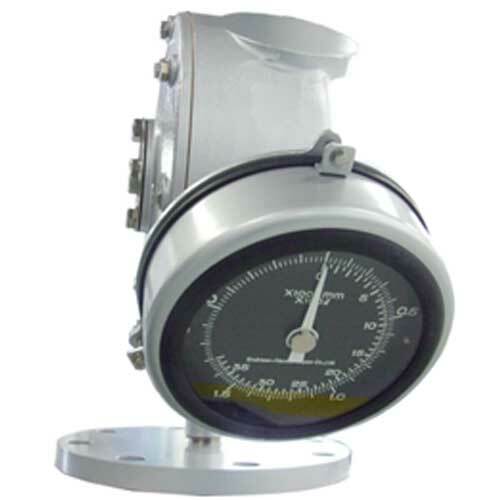 Since LTC gauge head and its parts are compact and simple by design, it is easily installed virtually maintenance free. Система коммерческого и оперативного учета продуктов в резервуарных парках. D95x t1.5mm, bolt M10x16, washer packing. Material: SUS304. Usage: LT series. Float type tank gauge with screw mounting type under low pressure application (20kPa / 0.2bar).